Breakfast at hotel,The highlight of this tour is the magnificent view of Mount and Lake Batur with the smoky Agung Volcano in the background. 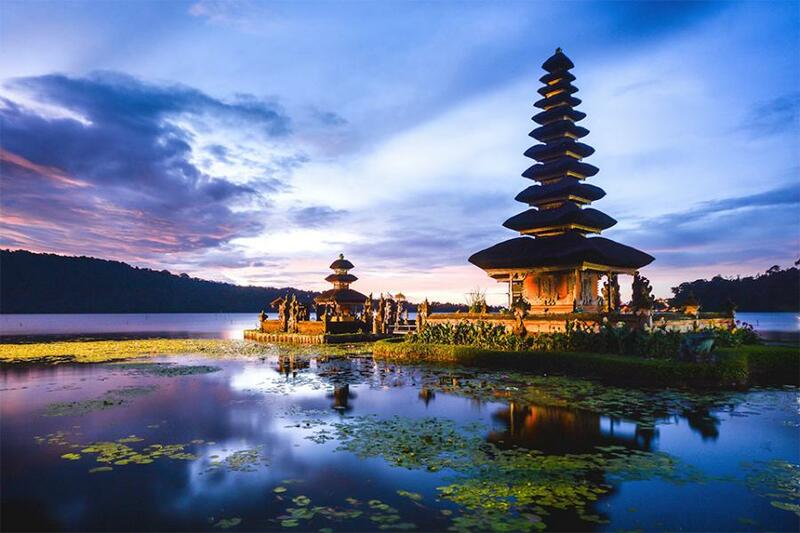 Then the tour will move on to Celuk the center of gold and silver works, Mas the center of woodcarvings, Ubud the center of Balinese paintings. Then visit to the holy springs of Tirta Empul at Tampaksiring. Back to hotel and overnight. Breakfast At Hotel. A Morning Tour To The Benoa Water Sport Center At Nusa Dua Where You Will Enjoy The Water Sport Activities In The Beach One Round Of Banana Boat, Parasailing & Jet Ski. Evening Enjoy the Dinner in the Cruise with Sunset view & Music.